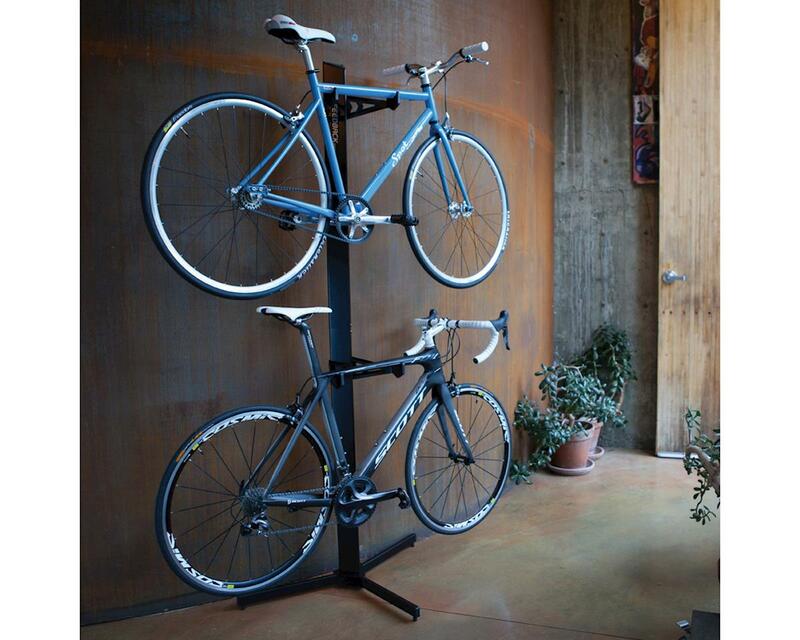 Class up any living space while safely storing your 2 wheeled children conveniently and aesthetically. 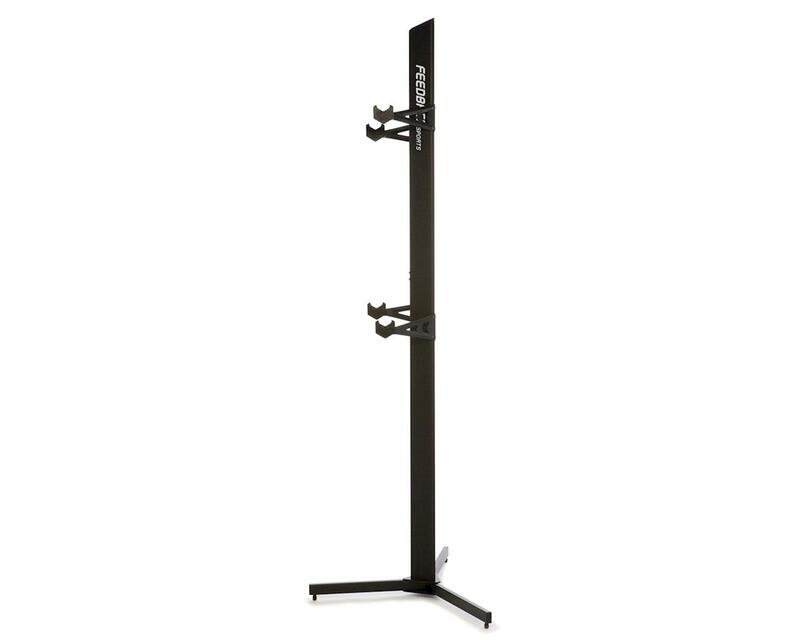 High quality, free-standing bicycle storage solution that won’t mark your walls or ceiling. Small base footprint to maximize existing space.